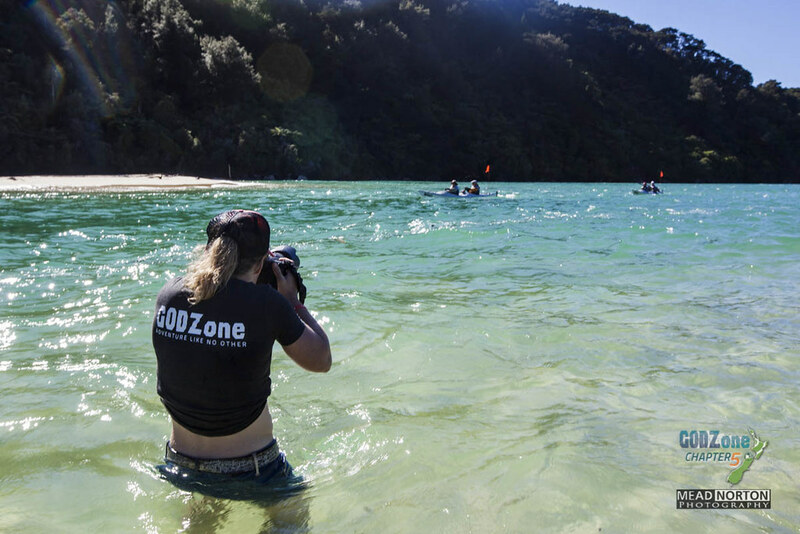 Chapter 5 of GODZone was hosted by the wider Tasman District with pre and post event activities being focused on the stunning beach location of Kaiteriteri. 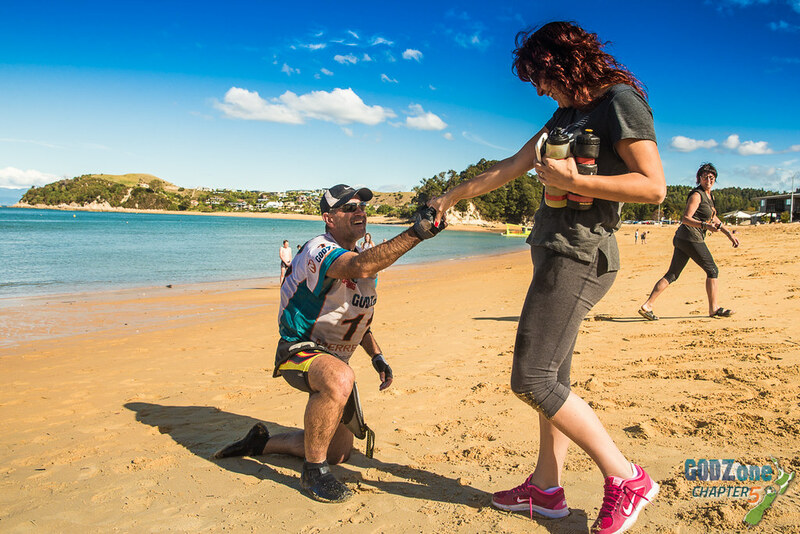 Tasman is home to three national parks: Abel Tasman National Park, Nelson Lakes National Park and Kahurangi National Park, all of which were visited during the event. The landscape in the region is diverse, from large mountainous areas to valleys and plains, and is sliced by such major rivers as the Buller, Motueka, Aorere, Takaka, Matakitaki and Wairoa. The limestone-rich area around Mount Owen and Mount Arthur is notable for its extensive cave networks, among them New Zealand’s deepest caves at Ellis Basin and Nettlebed. Throw in the magnificent coastline, mixed forests and it was a terrific foundation to build a challenging and varied course on. Have you checked what's under the surface? Mars or the Red Hills? 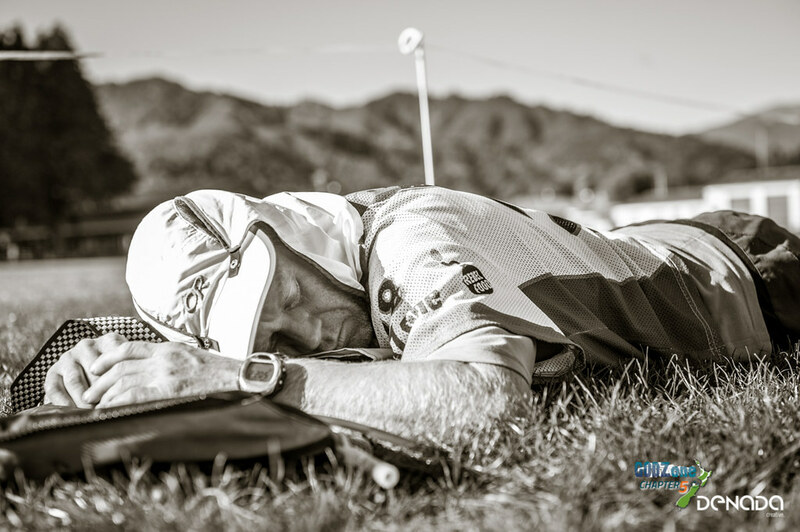 There was room for seventy one teams at Chapter 5, the largest ever field at an expedition-length event in New Zealand and the largest event of it’s kind in the world. 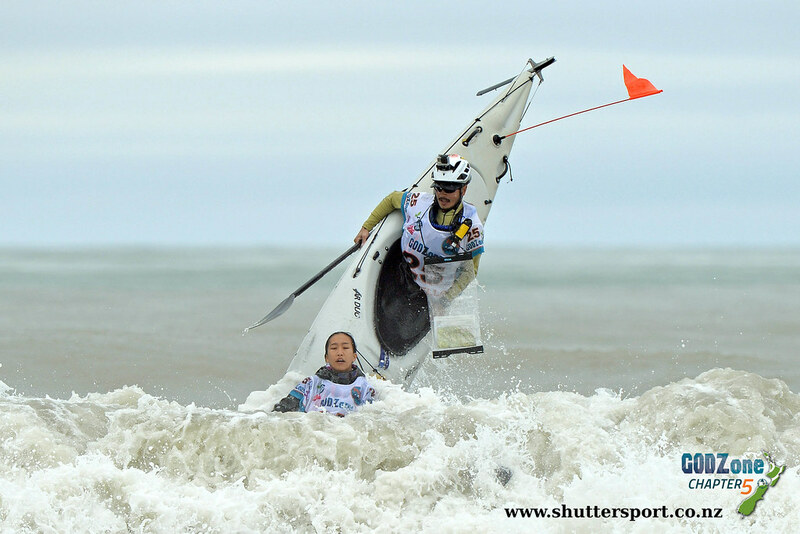 In total, 11 countries were represented - Australia, Canada, Denmark, Ireland, Japan, New Zealand, South Africa, South Korea, Sweden, United Kingdom & the USA – showing the appeal of New Zealand’s South Island as the ultimate adventure racing location. 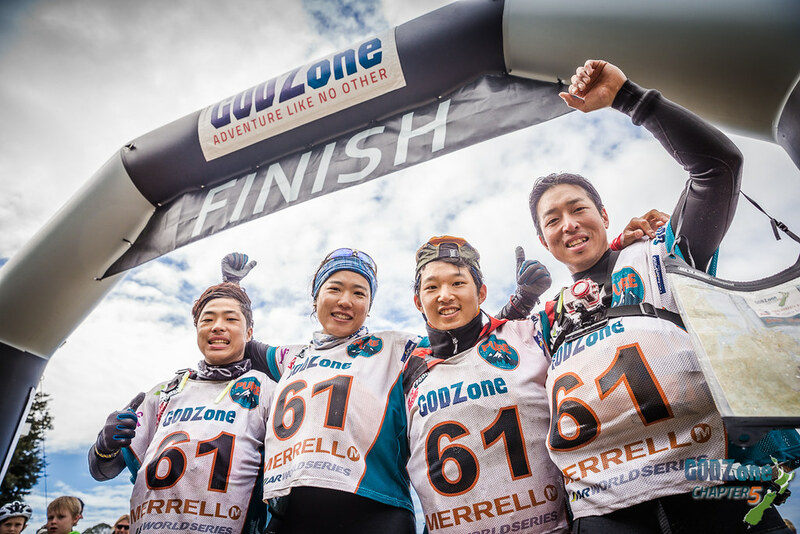 GODZone introduced the new GZ Pursuit event at this Chapter and 10 teams took up the challenge of racing in a supported format over a course that mirrored, to some extent, the GZ Pure event. The event enjoyed the high profile company of Richie McCaw, double World Cup winning captain of the All Blacks. 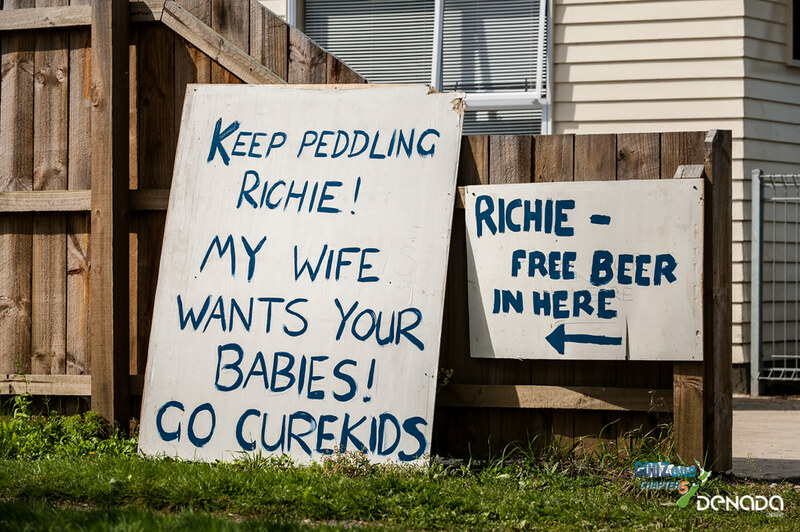 Richie joined the New Zealand Rugby Players Association-backed team racing for our chosen recipient charity, Cure Kids. 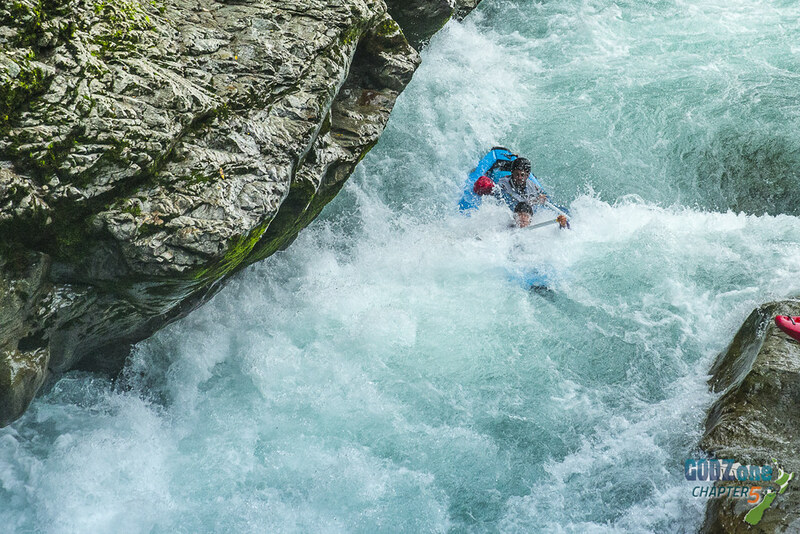 The team included NZRPA CEO Rob Nichol, Auckland Blue player Ben Meyer, the highly experienced adventure racer Sarah Fairmaid and Richie. There is no doubt that the team presence helped push the event out into the mainstream with a staggering amount of media coverage generated. The team, using GODZone as the vehicle, were able to raise $300,000 for Cure Kids which is a great thing to be able to reflect on. 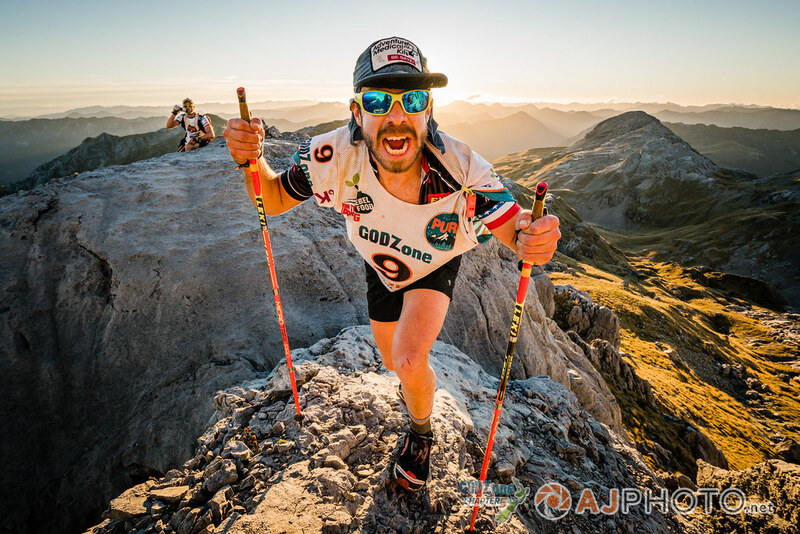 The GZ Pure event covered a distance of 517km with approximately 10,700m of ascent. 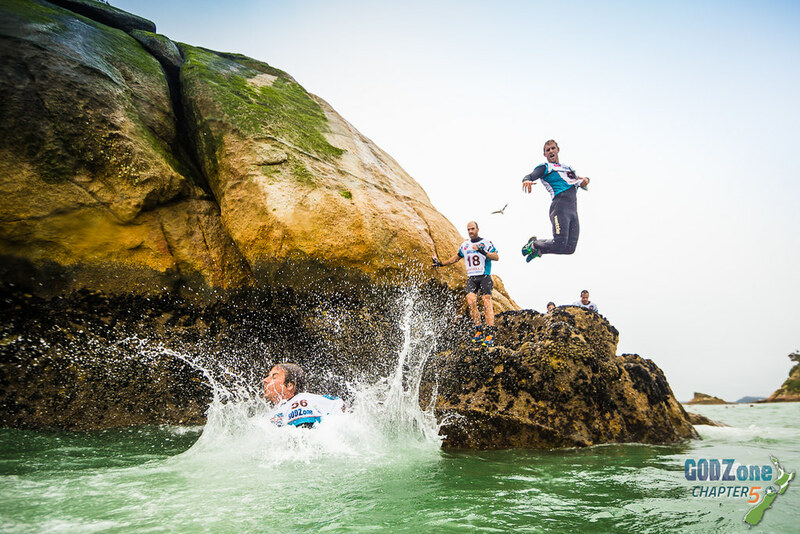 This was made up of 112km of trekking, 276km of mountain biking, 64km of canoeing, 62km of kayaking and 3km of coasteering. 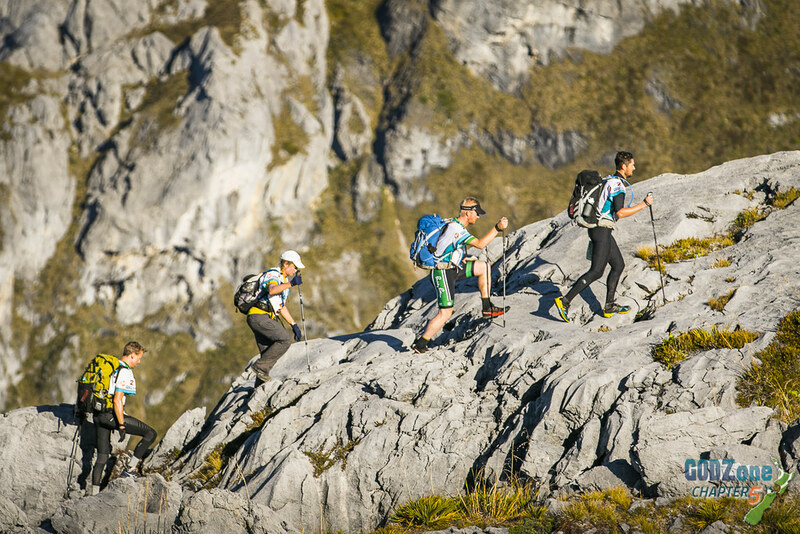 The GZ Pure teams also had two stages of orienteering, kindly organised by Nelson Orienteering Club, with one stage of MTBO and one stage of foot O. 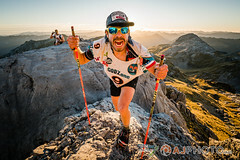 The GZ Pursuit event covered a shorter distance of 480km, with approximately 8,500m of ascent. 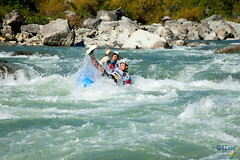 This was made up of 76km of trekking, 302km of mountain biking, 47km of canoeing, 62km of kayaking and 3km of coasteering. 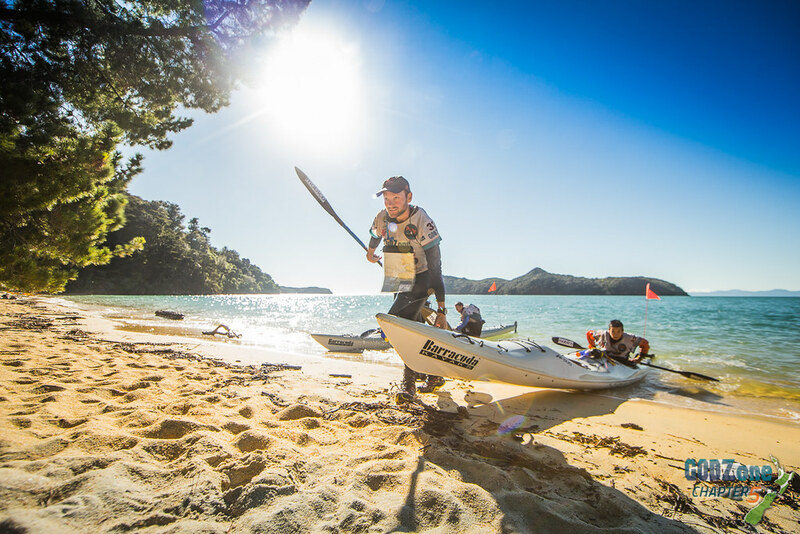 Both GZ Pure and GZ Pursuit teams started and finished their 2016 GODZone adventure in Kaiteriteri. 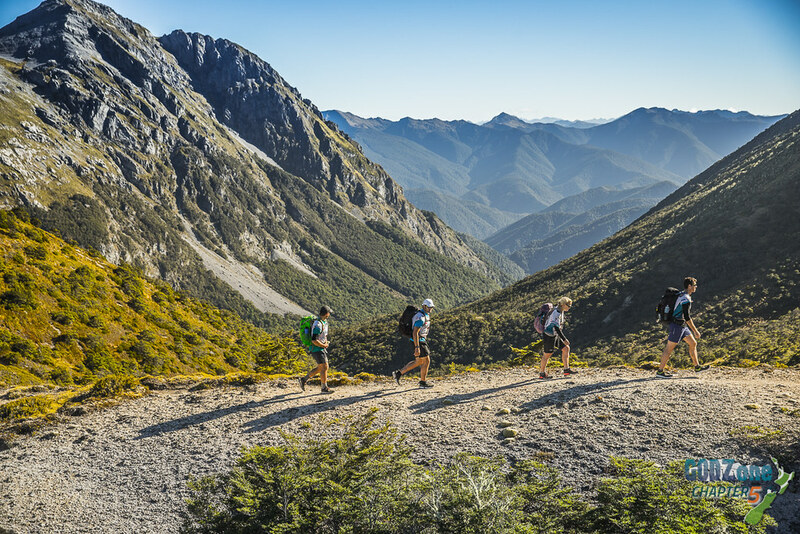 The route passed through three National Parks - Nelson Lakes National Park, Kahurangi National Park and Abel Tasman National Park - with a huge array of natural environments. 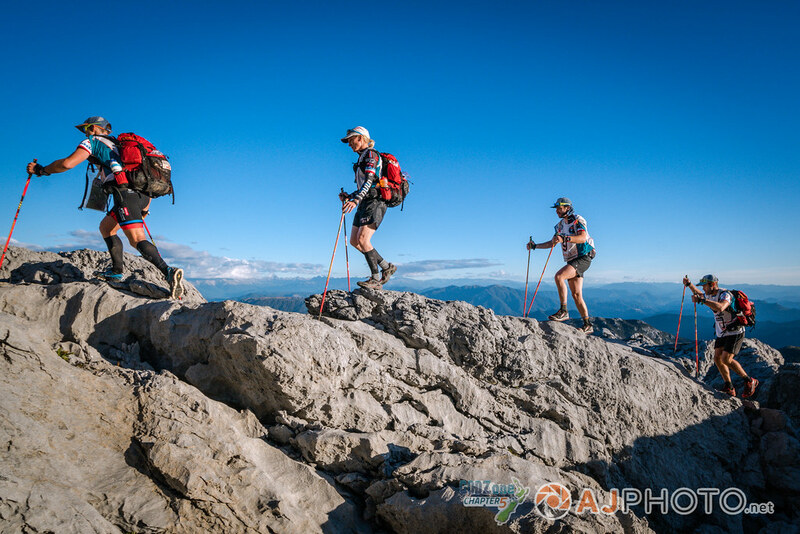 Teams experienced spectacular ridge lines in the vegetation-free Red Hills, beech forest in the Wairoa, amazing limestone scenery in Kahurangi and classic mountain terrain around Mole Tops. There were four paddle sections that explored lakes, a stunning section of Kiwi whitewater in the Matakitaki River and a final flourish in the World famous Abel Tasman coastline as teams headed to the finish at Kaiteriteri Beach. Overall the finish rate for teams was exceptionally high at Chapter 5. Much higher than in previous editions – with around 70% and 80% of teams completing the full courses of the GZ Pure and GZ Pursuit events respectively. Contrast this with just 25% at Chapter 4 in Wanaka! 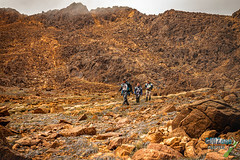 Yes, the course was in some ways easier, less relentless and the weather was more favourable. However, feedback from some of the more experienced racers was that the quality of racer has jumped a lot, particularly the New Zealand based teams. The huge community support and number of spectators this year also had a positive impact and encouraged a lot of teams to keep going when they might have previously folded. 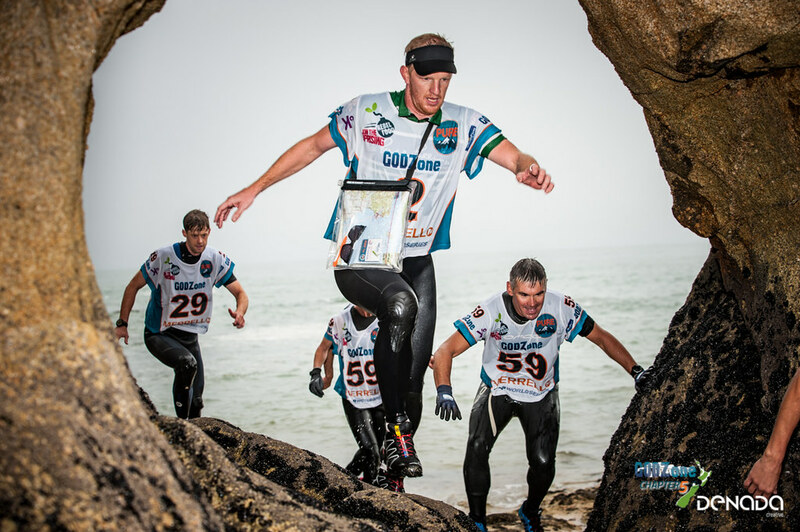 It was pleasing to see how quick transition times have become and how much more efficient the teams are in terms of organisation - it seems that the teams now understand what it takes to prosper and finish a GODZone Chapter. The 2016 edition of GODZone, Chapter 5 – Tasman, was won by the Yealands Family Wines team, which comprised Dan Moore, Chris Forne, Sia Svendsen, and Dan Busch. They put in a very strong performance to hold off what was almost certainly the most competitive field to date. 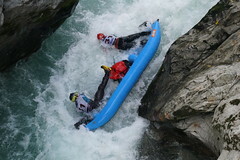 Second and third place was taken by other race favourites, Swordfox and Torpedo 7, respectively. 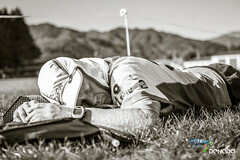 Overall the perception was that the teams were evenly matched on a strength and speed perspective but it was Chris Forne’s exceptional navigational prowess that proved to be the deciding factor. American team Adventure Medical Kits pulled out all the stops in the final segment of the race to jump to 4th place. 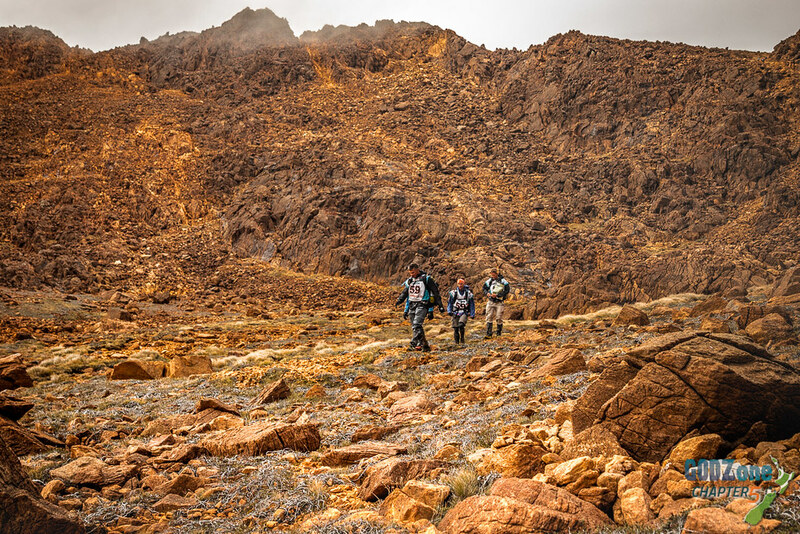 Bivouac Inov-8 followed up last years 4th place to round out the Top 5 – it was a fantastic performance by the relative youngsters. The inaugural running of the GZ Pursuit event saw 10 teams competing for honours. 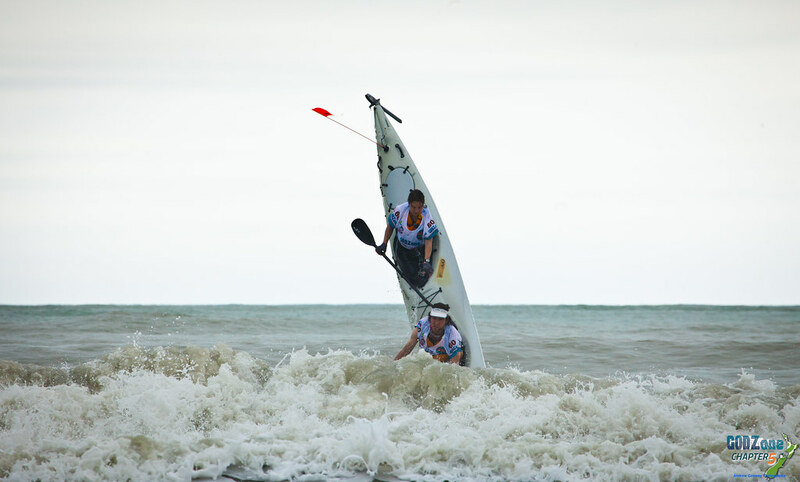 The event was won by the nEVEREST team, comprised of Brendan Hickman, Anthony Oswald, David Howard and Graeme Ewenson. Second and third place were taken by Team Silky and Team Opus respectively.